Hombo Shuzo Co. is a small producer of alcoholic beverages with a whisky distillery in Shinshu. 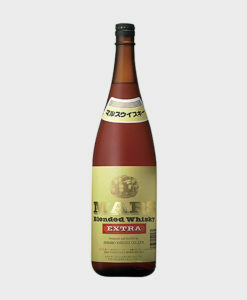 This distillery was opened in 1985 in order to produce a whisky with special Japanese characteristics. Hombo selected an interesting location for their distillery, which is situated in the small village of Miyada 798 metres above sea level, high up in the Japanese Alps in Nagano. 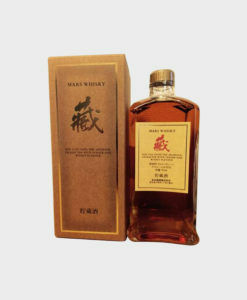 The company had actually acquired a licence to produce whisky as early as in 1949 and after briefly producing it in Kagoshima, began to search for the perfect whisky-making spot. Kagoshima, after all, situated on the southeast corner of Kyushu, isn’t the most natural spot in the world to make whisky. Rather more adequate are the colder northern districts, with their moderate levels of humidity and high quality water, and it was to this area that the company looked. 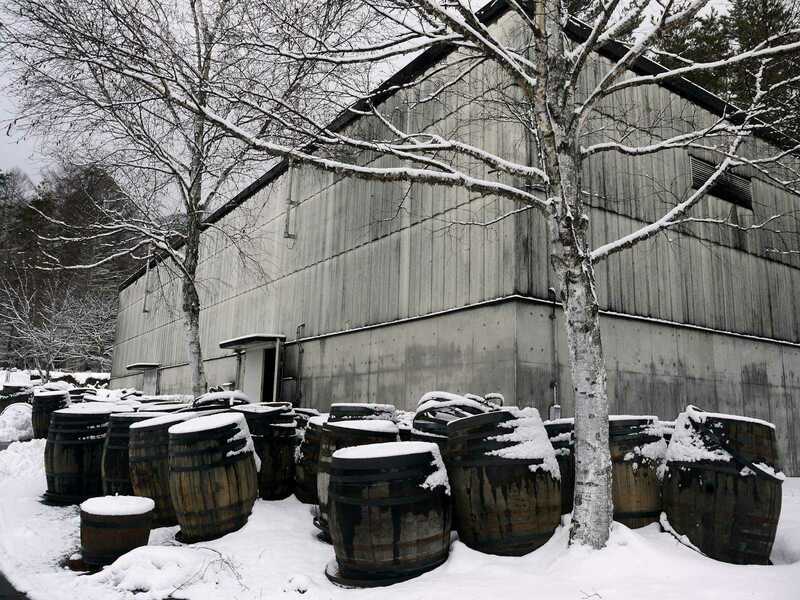 The search for this natural place for whisky production was finally fruitful in 1985 when the Shinshu distillery was opened at the high altitude of 798 metres, in the Japanese Alps in Nagano not far from Tokyo. The population of this small town is just 9.000. During winter, the temperature habitually drops below minus-15. The humidity during summer is moderate and the water is of high quality, making the area an ideal location for whisky production. Initially, whisky was produced only during wintertime as other seasons were used to produce other drinks. 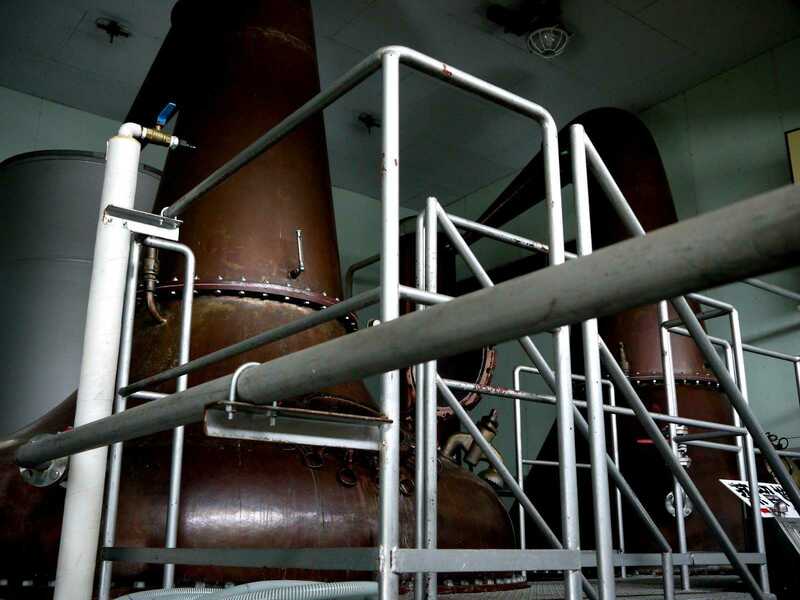 In 1992, the production of whisky was temporarily halted due to sluggish demand. It would be resumed in 2012. 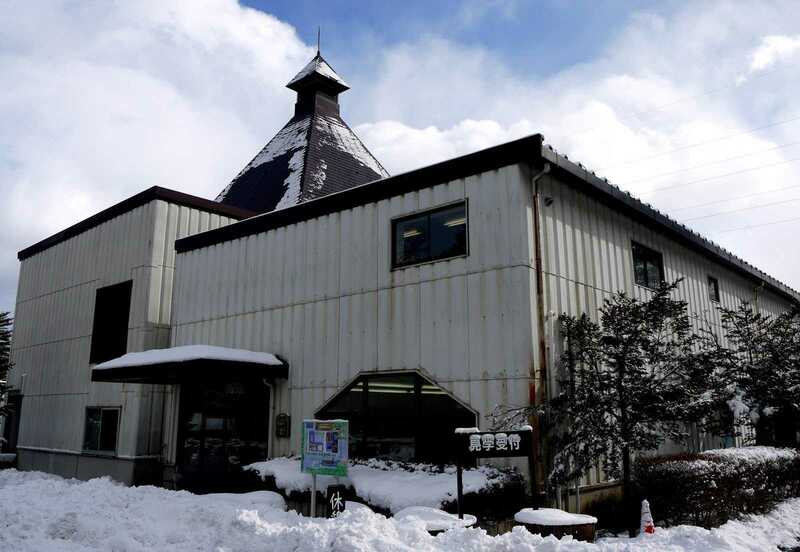 The most notable product to come out of this distillery is the single malt whisky named Komagatake after one of the many nearby mountains; other brands include Mars Amber and 3&7, to name but a few. The company was founded back in 1872 by Honbu Matsusa. Honbu had a vision for the company: Not only should it focus on business promotion, but it should also emphasize social service and responsibility. His successors have tried their very best to carry out this vision and contribute to society. 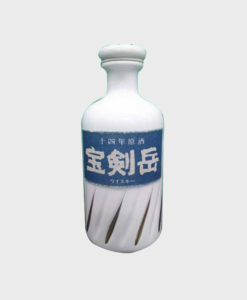 Today the company is notable nationwide for making all sorts of alcoholic beverages. If you want to try a classic whisky from the acclaimed Mars Distillery, this whisky fits the bill. 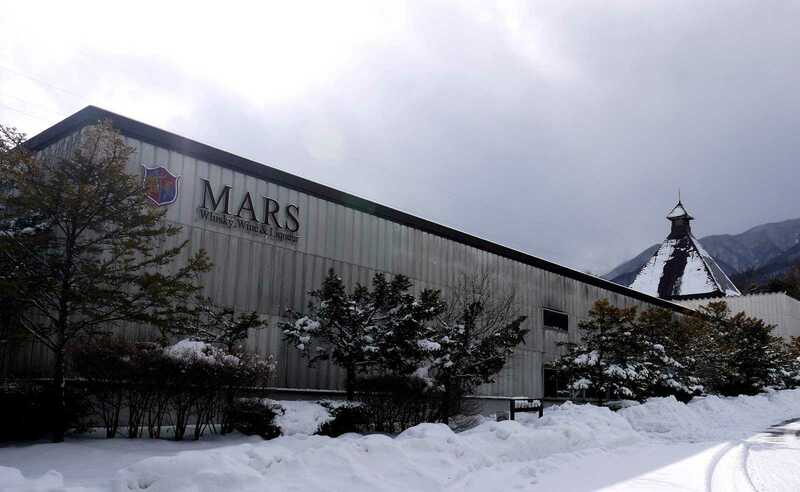 Mars holds the title being the distillery situated at the highest elevation in Japan which has a notable impact on flavour. 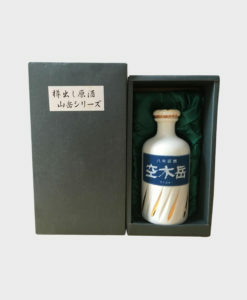 This whisky is presented in a special flat bottle with accompanying box. 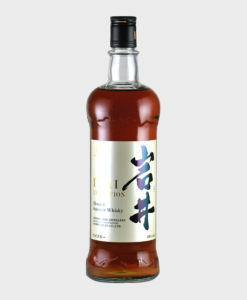 It is a true reflection of contemporary Japanese whisky. Incredibly balanced and soft layered. Bottled at 43% ABV. SEE MORE HOMBO MARS PRODUCTS IN OUR SHOP!